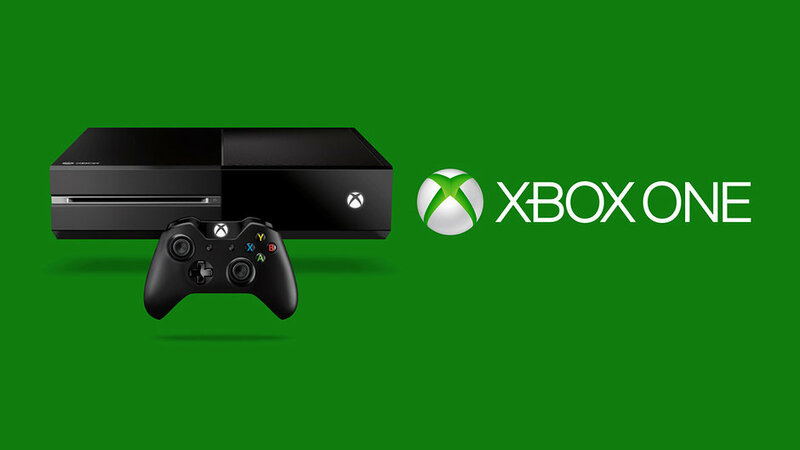 The latest Xbox One Preview build rs1_xbox_rel_1610.161007-1900 is now available. The new preview build brings fixes and improvements for Club management, Club menu, Quick Tips and sharing to messages. If you are a preview member, go to All Settings> System> Console Info & Updates and then click Update to download. Clubs: You can now view chat history in the Chat section of the Club menu. Clubs: Resolved an issue with Club management navigation when pressing ‘B’. Messaging: Fixed a user interface issue with feed sharing. Home: Resolved an issue which caused the Quick Tips tile to disappear from Home while games or apps were being installed.